Just stop for a moment and realize: we have far more plastic than we ever might need, so how do we stop? 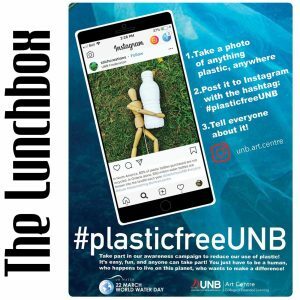 My guests today are Lori Quick (Artistic & Graphics Coordinator) and Marie Maltais (Director) from the UNB Art Centre to talk about their new project: #plasticfreeUNB. The project is looking for your images of plastic in your environment, to bring awareness to our over-use of plastics as well as our inadequate management of plastic waste. On World Water Day in March, they will use your photos in conjunction with a manufactured sculpture to use art to bring awareness. They join us to talk about the related problems of plastic and humans, and what shape the project will take. You are encouraged to add your own pictures to the mix! 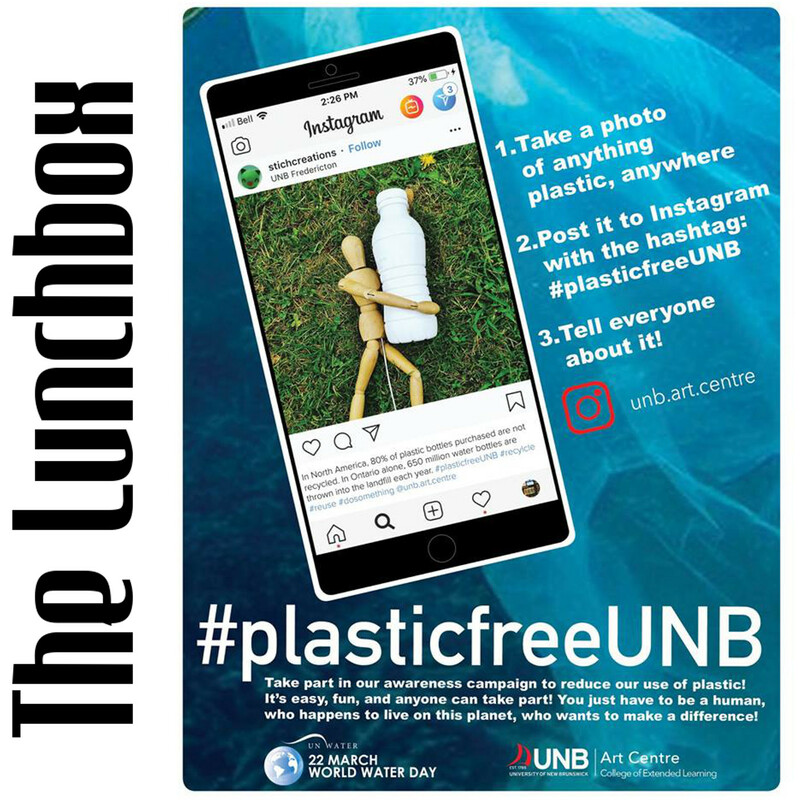 Just take a picture of plastic in your environment, and post them to Instagram with the hashtag #plasticfreeUNB. Anyone can participate, whether you are associated with the school or not.